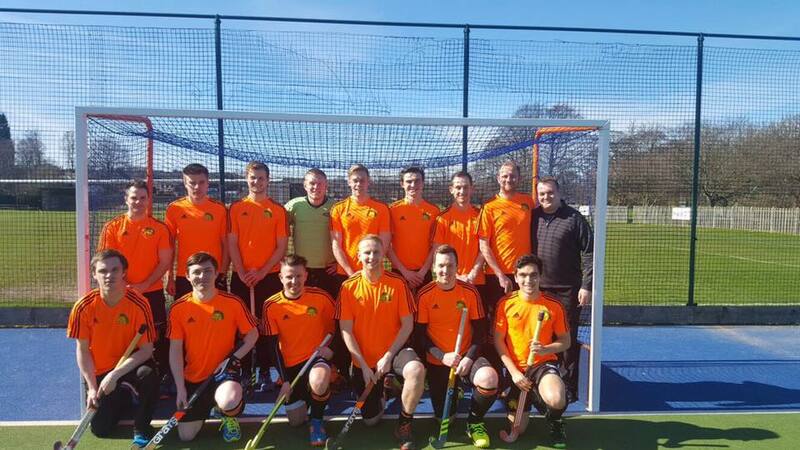 The mens 1s are on the rise again after a few years in the doldrums down in Yorkshire Division 1. Last season’s title win, followed by this seasons strong start in the league will hopefully see the team return to its former glories and much of the success is testimony to the foundations put in place by Mens Captain, Paul Lewis, Mens Coach, “Big Ben” Hendley and the on pitch leadership of “pocket rocket” Nathan Hemming. The current side has talent, speed and an exciting brand of hockey with plenty of strength in depth giving selection headaches for the team management. New recruits over the summer of 2017 have seen the team further strengthened with some new signings having national league experience and there are goal threats across the team. The 1s have played in the North East leagues in the past and many years ago had one season in 1990 in the newly formed North Premier League when we were the only side in the division to still play on grass. Home advantage was sadly not enough for the team to survive relegation but some players from that golden era still turn out for the club today. The current side’s target is to ensure a return to the North East leagues for next season.